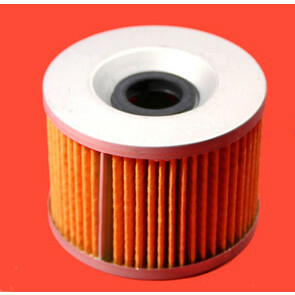 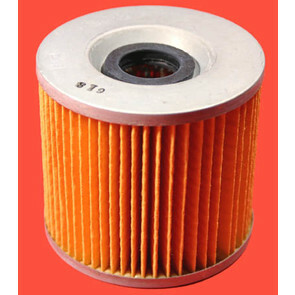 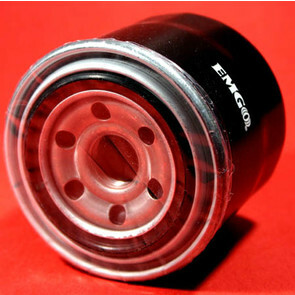 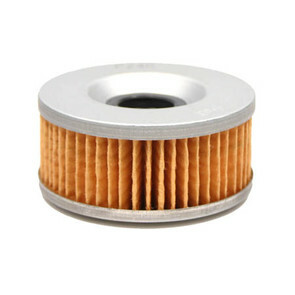 Oil Filter Element for Yamaha Motocycles. 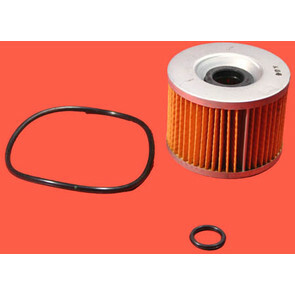 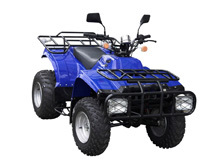 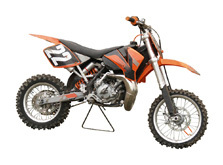 Oil Filter Element for Honda & Kawasaki Motorcycles. 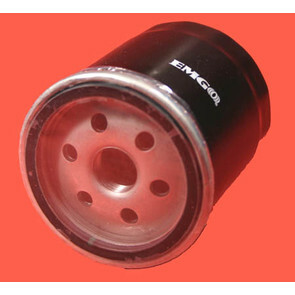 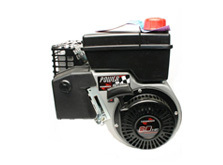 Black Spin-on Oil Filter for many 80-89 Harley Davidson Motorcycles.